Antarctica is a continent dedicated to peace and science: while Princess Elisabeth Antarctica is a revolutionary prototype and showcase for “zero emission” technologies, it is first and foremost a scientific research station, offering solid logistics backbone for international science programs, and ensuring minimal impact on the environment. Many Antarctic research stations are located on the Antarctic Peninsula or close to the coast - often for logistics reasons. Princess Elisabeth Station is located 200km from the coast, anchored to a granite ridge in East Antarctica's Sør Rondane mountains. 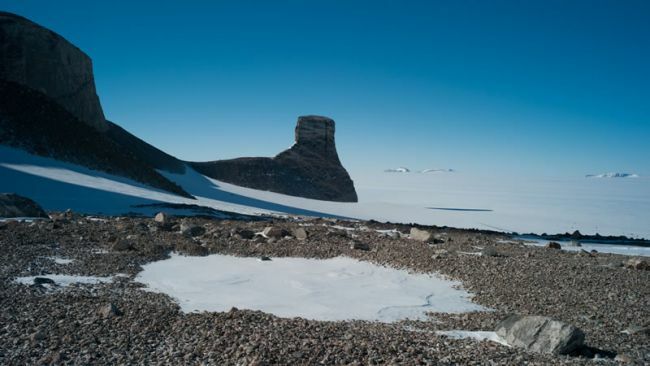 The station's unique position opens the door to the Antarctic Plateau, mountains and coast, all within a range of 200km. 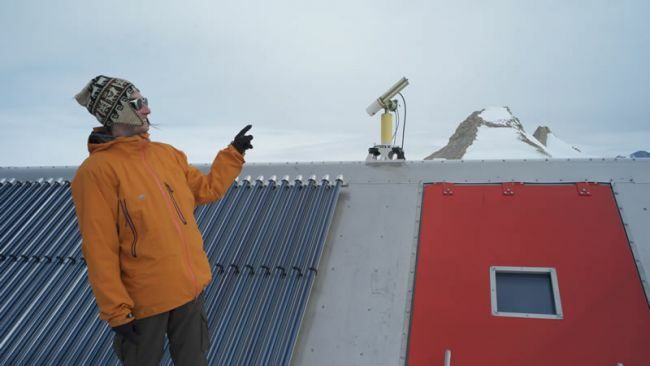 The team at Princess Elisabeth Antarctica has welcomed international scientists from Belgium, Germany, Japan, Britain and from all over the world to the station, where they receive solid and reliable logistics support and field guiding, enabling them to focus on their work during their time in Antarctica. From laboratories and offices to science shelters, Princess Elisabeth Antarctica offers scientists well-equipped facilities to carry our their work. 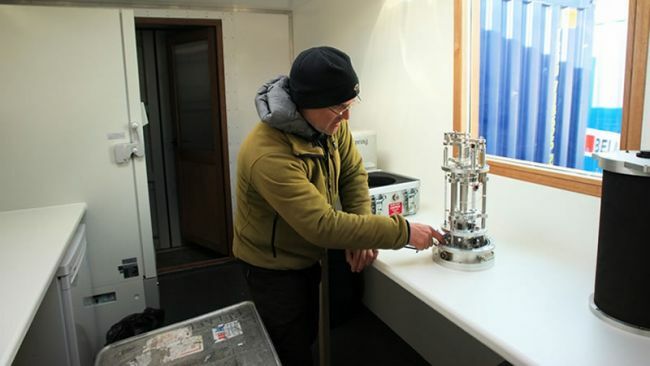 The station's support team and field guides also accompany scientists into the field with fully outfitted lodging containers and mobile laboratories. 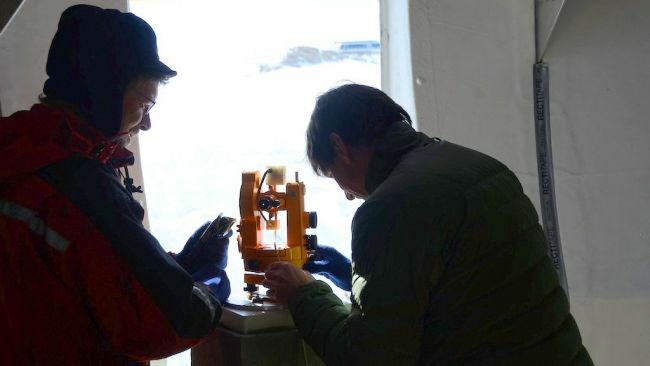 A joint initiative of the Baillet Latour Fund and the International Polar Foundation, the €150,000 Baillet Latour Antarctica Fellowship is awarded to young polar scientists who obtained their PhD within the past 10 years or are currently working on it. 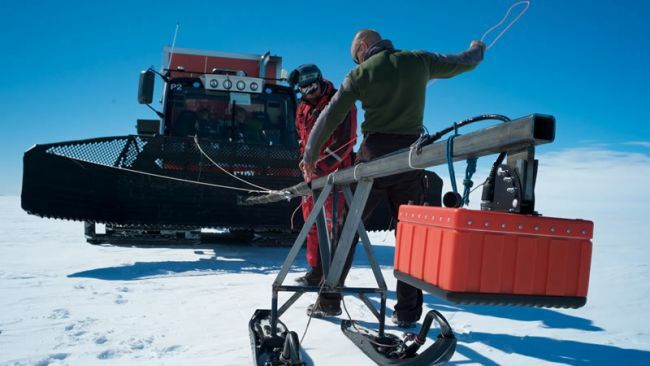 This grant provides scientists with the means to pursue scientific research in the vicinity of Princess Elisabeth Antarctica station. 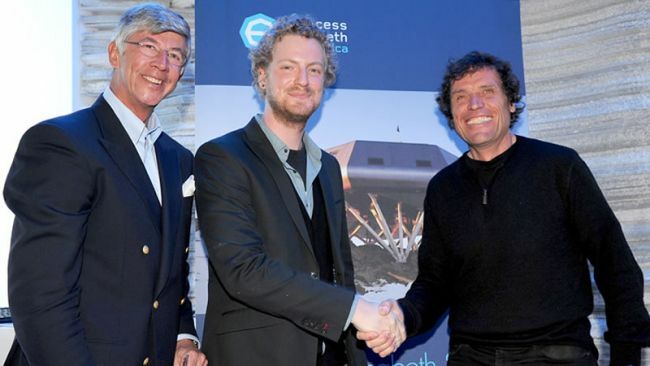 Proposals for scientific projects to be conducted at the Princess Elisabeth Antarctica are evaluated and approved by two organisations: BELSPO for Belgian-based projects (also submitted to the Belgian Polar Secretariat), while the Belgian Polar Secretariat oversee applications from international research projects. Due to the lack of major medical facilities on the Antarctic continent, good health and physical fitness are crucial. efore departure, all team members need to comply with all of the required necessary medical check-ups and clearances. 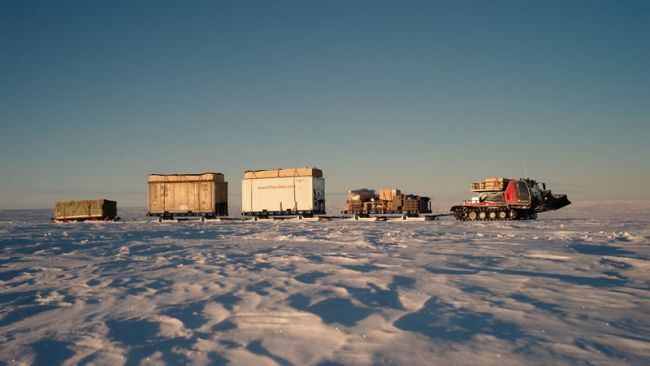 There are two main aspects to Antarctic logistics: people and cargo. While personnel normally travel by plane, the latter usually arrives by ship. The International Polar Foundation team ensure the optimatal transport, so that your equipment arrives when you do. Therefore, proper preparation is key: Antarctic logistics leaves no room for improvisation.